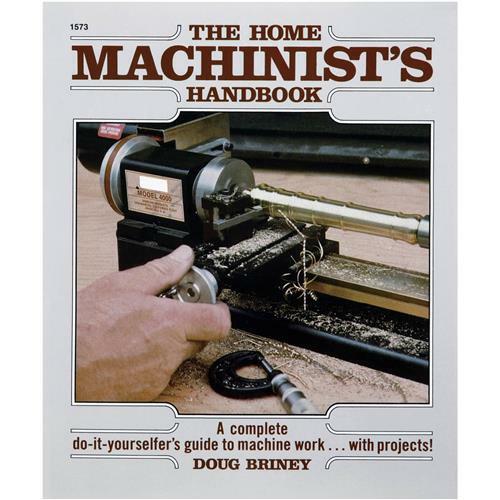 A complete guide for the home machinist. Includes hints and tips on how to set up your own shop, and projects from a machinist's jack to a ship's cannon to everything in between. 275 pages.Note: Due to their nature, books are non-returnable. Defective books will be replaced. A complete guide for the home machinist. Includes hints and tips on how to set up your own shop, and projects from a machinist's jack to a ship's cannon to everything in between. 275 pages.